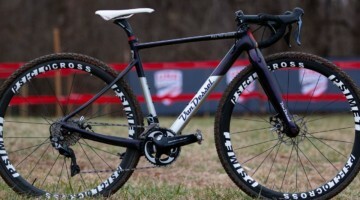 Eric Brunnger (Philadelphia Cyclocross School) took the win in the MAC (Mid-Atlantic) Series SuperCrossCup on Day One. 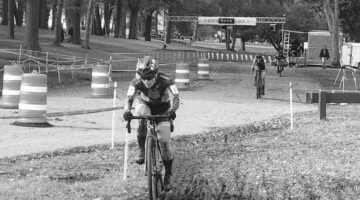 Positions two through four were dominated by the Richard Sachs Team: Dan Chabanoc, Josh Dillon and Christian Favata, respectively. 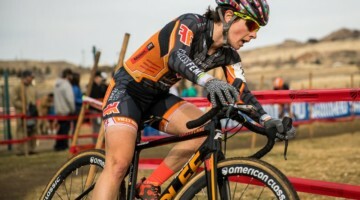 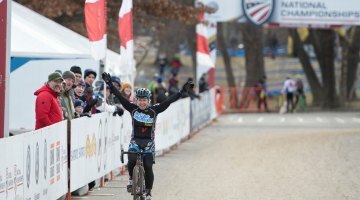 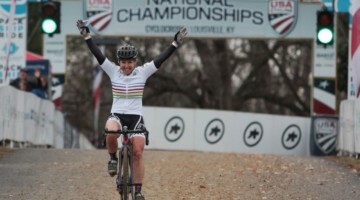 In the women’s race, Laura Van Gilder (Mellow Mushroom) preserved her top spot in the MAC series, and was followed by Arlie Kemmerer (C3 Athletes Serving Athletes) and Kristin Gavin (Team CF).